So, it’s a miserable Wednesday in November. There’s nothing good on TV (is there ever, any more?). What’s a biker-about-town to do this week? 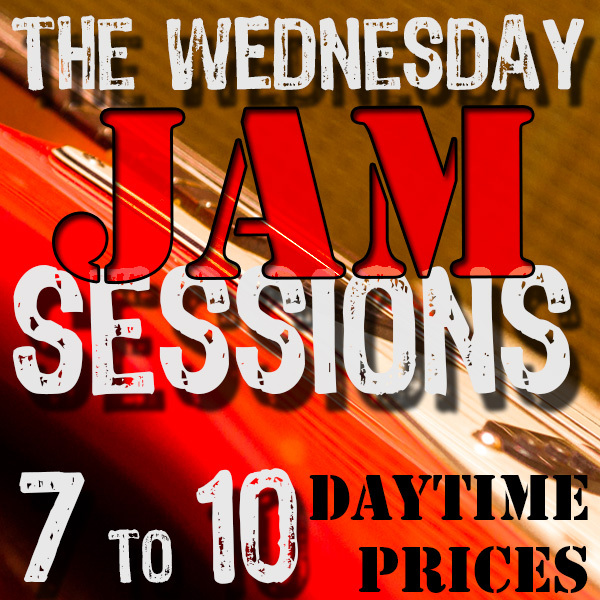 Well how about, if you’re musically inclined, popping down for the Wednesday night Jam session down at the Bike. We’ve got amps, we’ve got a drum kit. All you need is yourself and your guitar (or borrow one, we occasionally have spares). Turn up, let us know you want to play, and then.. well.. play! 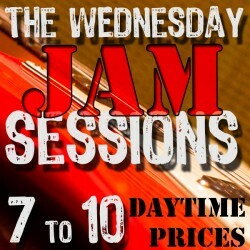 We’ve had a couple of great sessions over the last couple of weeks. 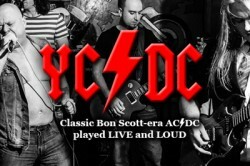 Looking forward to another one tonight! 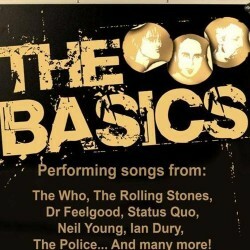 Friday brings back the brilliant Basics with their great mix of old school rock and a good dose of british classics.